Congratulations to Abu Dhabi Classic FM! 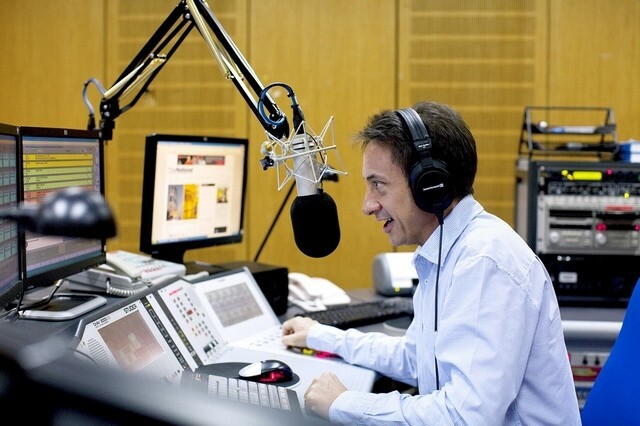 Its ‘Kids Classics‘ radio show, presented by Damian Watson, (in above photo by Christopher Pike, of ‘TheNational‘), has been nominated for an international award. The awards ceremony will be held in New York next month.